If you are already enrolled in this course, make sure you are LOGGED IN and click here! Cristen Pascucci has taught workshops around the U.S. about our rights in maternity care, as well as put obstetric violence in national news. 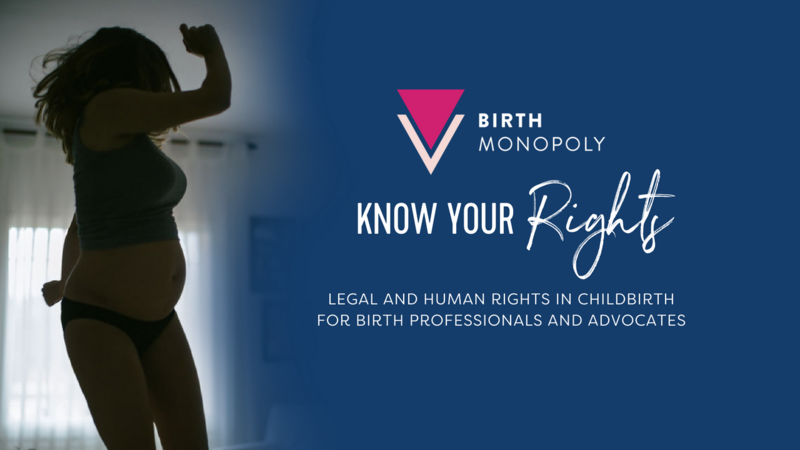 She co-created a legal hotline for people facing threats to the rights in birth, spearheaded multiple consumer-based campaigns to boost awareness, including Improving Birth’s #BreaktheSilence and the Exposing the Silence Project, and has been involved in nearly every significant lawsuit related to obstetric violence in the last few years. She hosts Birth Allowed Radio, a frank look at what birthing people and birth professionals are seeing in the delivery room, and is currently working on a documentary film. Cristen is passionate about educating medical providers, birth workers, and the public about women’s rights in childbirth and boldly advocating for those rights to be put into practice. Click here for this course with a group license for viewing by up to ten people.